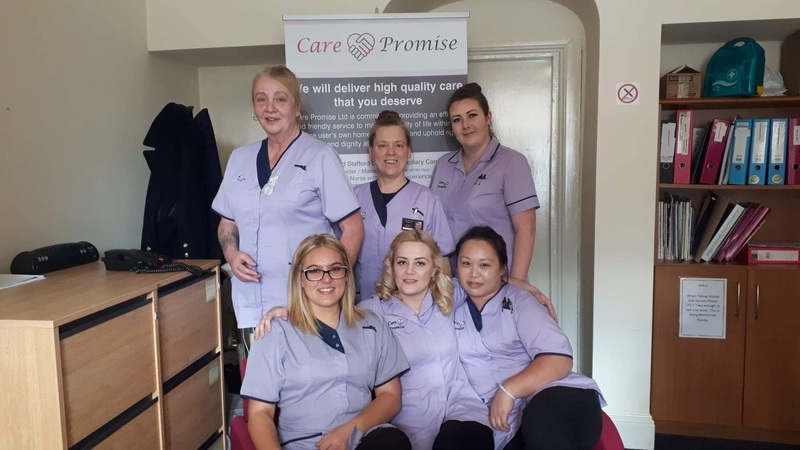 Care Promise is owned and managed by Marie Thorpe who has over 25 years’ experience working as Community nurse, Care home owner and community care provider. Marie is committed to providing a professional and friendly service to allow people to maintain their quality of life in their home. We pride ourselves on our staff who all go through a rigorous training and supervision programme to ensure they can deliver the best possible service to our clients. Care Promise Ltd aims to stimulate and maintain physical and mental activity and social wellbeing and to enable service users to achieve a sense of purpose and accomplishment. Plans of care are developed in conjunction with the service user to set realistic and attainable goals, whilst promoting a person’s choice, dignity and self-esteem. We actively encourage and support daily patterns of living and ensure high standards of care to meet the changing needs of the individual.